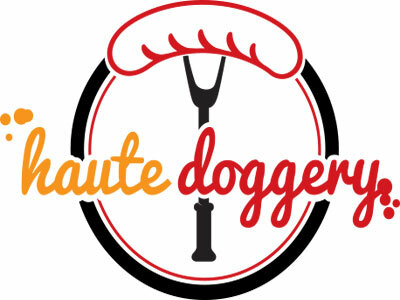 Not your typical hot dog stand, Haute Doggery offers tantalizing hot dogs prepared “Retro” or “Haute” style. Choose from among a dozen different preparations from a “Coney” style classic to a plain dog on a bun; or go “Haute” with 10 choices ranging from Greek style to Billionaire style. Or go crazy and design your own dog from the 30 + various toppings offered. There are also a few hamburgers on the menu as well as fries and onion rings. The menu is the hot dog version of the famous hamburgers served at Holstein’s. Wash it all down with a canned beer or bottled beverage.